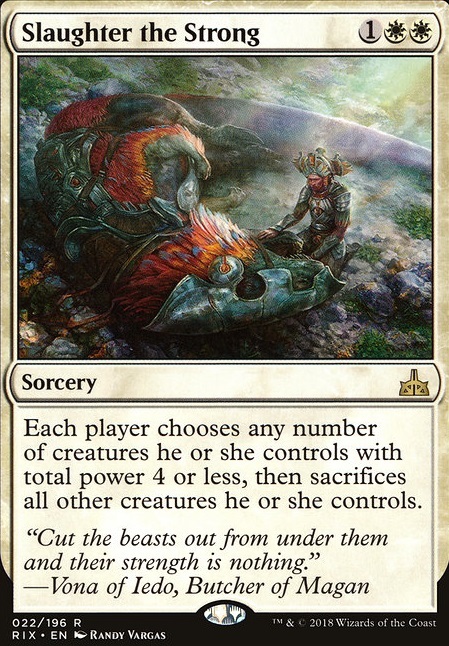 Each player chooses any number of creatures creatures with total power 4 or less, then sacrifices the rest. 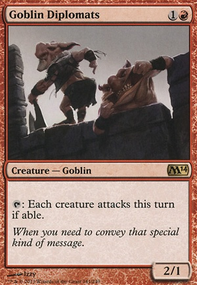 Are there any board wipes other than Slaughter the Strong that attack creatures with lower power? That would be even more useful. I got rid of my instants of 2x Aegis of the Heavens and 2x Dive Down and replaced them with 3x Tower Defense . Then I removed Suncleanser and added 2x Slaughter the Strong . Then I added two Forests and got rid of one Plains. 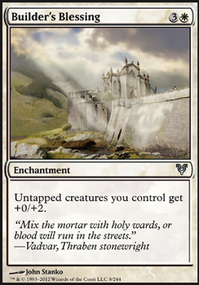 Then I got rid of 4x Opt for 4x Adventurous Impulse .Is this better? T4: Swing / Tower Defense (Tetsuko and Snubhorn are now both 8/8's thanks to High Alert) / Game. In this specific scenario, it really doen't matter what your opponent does as long as they don't disrupt. I don't think I can stress this enough. Run Tower Defense . It can single handedly win you a game. That card is a top-deck to be feared above any other. for a +5/+5 and reach buff for YOUR ENTIRE BOARD. Not to mention its a great counter to damage based removal. I would also consider increasing your land count to at least 20. That should alleviate your land problem. You should run Adventurous Impulse . 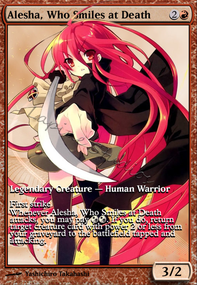 By your own admission, the deck is luck: You need to ensure that you are hitting your combo pieces i.e. Tetsuko / Arcades as well as lands. Last one, I promise: Slaughter the Strong . You sideboard it out against wheenie decks, but against merfolk / stompy / doom whisperer / angels / etc, it is a single sided board wipe since your creatures have 0 power. So what I ended up with was this. 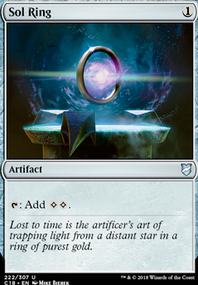 Removed Mana Drain Replaced with Arcane Denial Due to having my costly card in one of my main decks this is a good alternative. This was my final outcome till we brew more or ideas. Unfortunately my LGS mainly does draft, standard, and commander, but I play this deck against my friend nlidmaster all the time and he has some high tier modern decks. It can hold it's own for sure. I'm thinking about putting in Young Pyromancer and Lingering Souls in the sideboard to turn the deck into a Mardu pyromancer deck on game 2 to throw off the opponent. Slaughter the Strong is a great sideboard choice for sure! 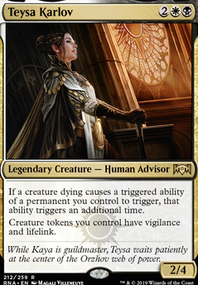 I don't face many decks that have creatures that strong, though. woot! love me a master of cruelties deck. do you play this at your LGS/online?